1100 x 768 pixel album cover included with any song purchase. 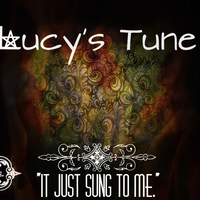 Lucy's Tune is a small loop-ish that was made for Industry's Lupa. This is considered a Beta track because it may not be in the final product.